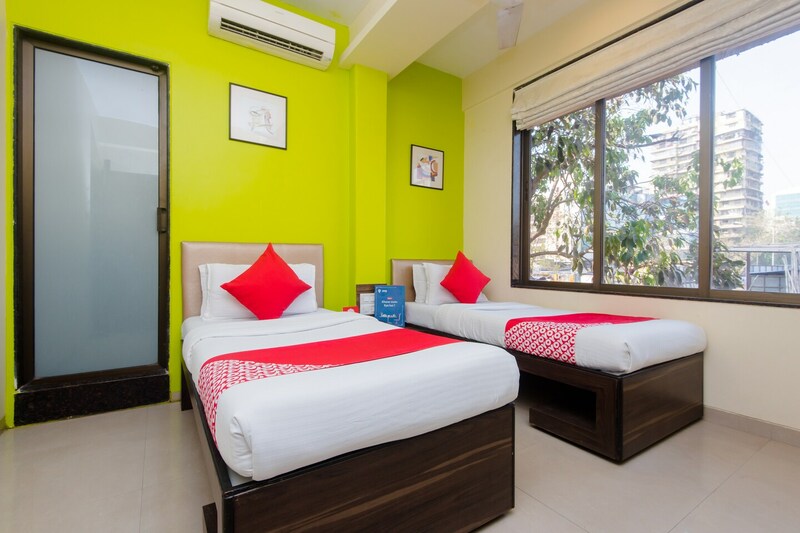 Hotel Avista is located in Mumbi Andheri West region, and the brightly designed interiors come as a breath of fresh air. The rooms are designed in shades of sunny yellows, greens and oranges and have large windows bringing in natural sunlight. Dark wooden furnishings and minimalist artwork complete the natural atmosphere and HDTV facility is also provided. The hotel offers a common seating area, free WiFi connectivity, laundry service and parking facility for the guests. The hotel accepts card payments and also has in place a CCTV camera setup for added security on the property.